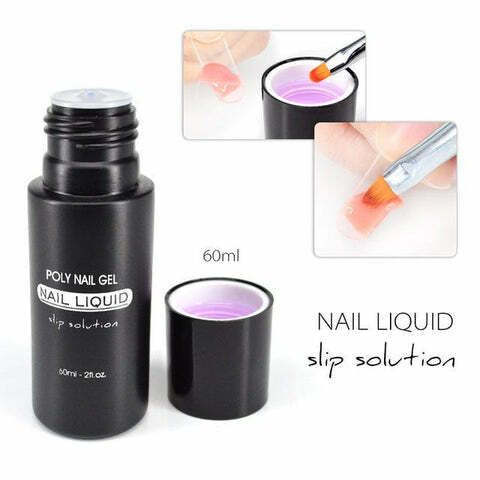 Home Sleeq Nail Collection Sleeq Nail Polish Pen - High Quality, easy application! Sleeq Nail Polish Pen - High Quality, easy application! The look of professionally manicured nails without all the fuss and expense! For more durable nails top/base coat pens are available. Remember to paint the nail edge for an even more long-lasting finish! 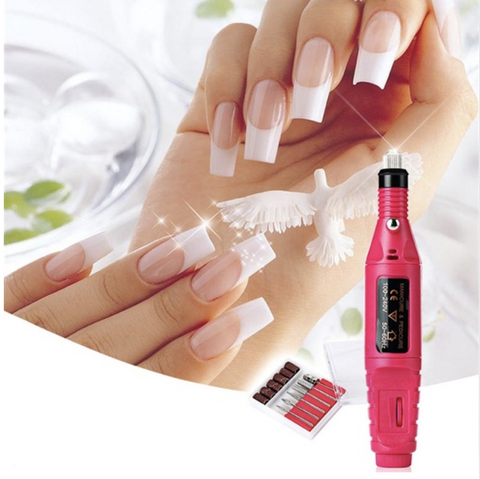 It is ideal for creating your own beautiful nail art design on finger or toe nails. 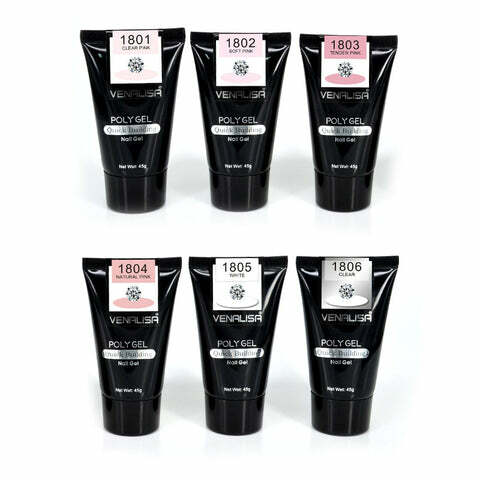 Check back often to see new shades! color is very good and exactly as shown. Ilove this color and it is easy to apply. I want to buy more. Very good, and 1 layer is not enough and no need for base or top coat. All perfect, and very goods recieved fast, i havent tried to test it yet, but i recommend and i will order more colors. Thank you Sleeq.